Richard Teversham quit his position at Microsoft and decided to take a similar role at Apple Europe. 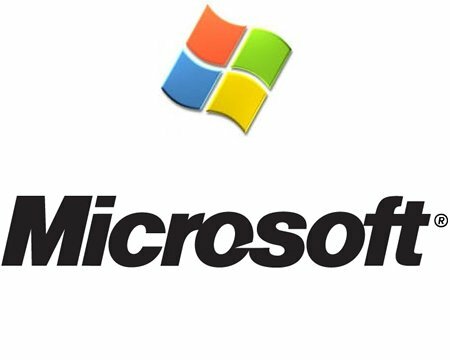 At Microsoft, Teversham held the position of senior director of business, insights and strategy for the Xbox business group. Previously, he was Xbox director for platform and marketing. Teversham worked for Microsoft for over 15 years. According to the Redmond company, the search for a replacement is already underway, but no name can be unveiled yet. Neither Teversham not Apple said anything about the new role of the former Microsoft man. 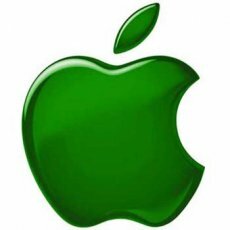 However, rumor has it that Apple want to strengthen its gaming division, especially since the iPhone has proven to be so popular. The Cupertino company knows very well that gaming is one market willing to be conquered by Apple’s smartphone and thus, is willing to take all the necessary steps. The industry expects to see other high-profile names move to Apple in the near future.